Trump should be grateful for the Filet-o-Fish in 1962 because without it, there might have been no McDonald’s today. For centuries, Catholics were prohibited to consume meat on Fridays during the Lenten season, with respect to the day when Jesus Christ was crucified. This now long-abolished practice, however, presented a problem back then for burger shops situated in cities populated by many Catholics, even to today’s fast-food behemoth McDonald’s. In 1959, entrepreneur Lou Groen opened his first McDonald’s outlet in Cincinnati and also bought the franchise rights for the said city and northern Kentucky, per Business Insider. According to Groen’s son Paul, his father’s franchise struggled due to inactivity during Fridays. The fact that burger joints proliferated on that block certainly did not aid in the situation. Lackluster sales during Lent compelled Groen to make a move. 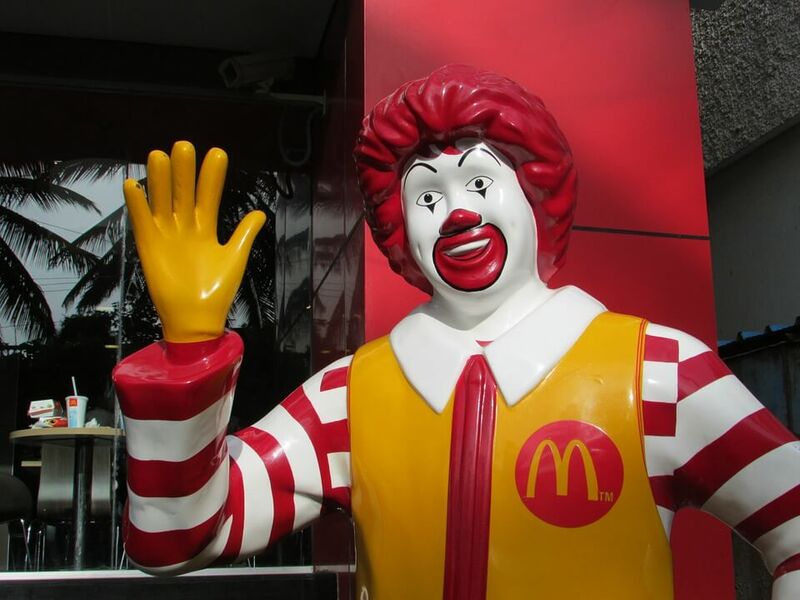 But his plans were not met without obstacle as Ray Kroc, McDonald’s CEO back then, abhorred the idea. He thought that serving cod would mess with the fast-food chain’s lineup, adding the Pope should help himself with burgers if he had to when he drops by Cincinnati for a visit. But a fish sandwich will not make it to Mcdonald’s menu—or so Kroc thought. Fortunately for Groen, McDonald’s executives Fred Turner and Nick Karos were more open to the idea. Food technologist Al Bernardin was hired to draw up the recipe for the new sandwich. Including cheese in the sandwich was the idea of one of Groen’s employees, which Kroc said was a “delicious” addition. McDonald’s planned the recipe from its cooking time to the breading type used before the sandwich had its share of the spotlight when it was introduced to the public on the lent of 1962. Although Kroc eventually gave in, the CEO still challenged Groen’s sandwich. This time, he prepared his own hamburger recipe—a grilled pineapple and two cheese slices. Both recipes were launched in various stores, and the item that garners the most sales wins a slot on McDonald’s menu. Fortunately, again, for Groen—and for US President Donald Trump—only six people found a sandwich of pineapple and cheese appealing in comparison with the 350 individuals who had the first dive into the Filet-O-Fish. From this new hit, Groen continued his franchise, expanding them to total to 43 outlets in Cincinnati, all of which gained $60 million annually in sales. Although a limited item before disappearing in 1963, the Filet-O-Fish was officially included to McDonald’s nationwide menu in 1965. Coincidentally, the Friday practice that kept Catholics from eating meat, the very practice that triggered a cusp on the founding of the Filet-O-Fish, was lifted the following year by the Roman Catholic Church—with exception of a Friday in March. More than 50 years later, the sandwich is still a hit, and its sales usually peak in March when Catholics observe Lent. 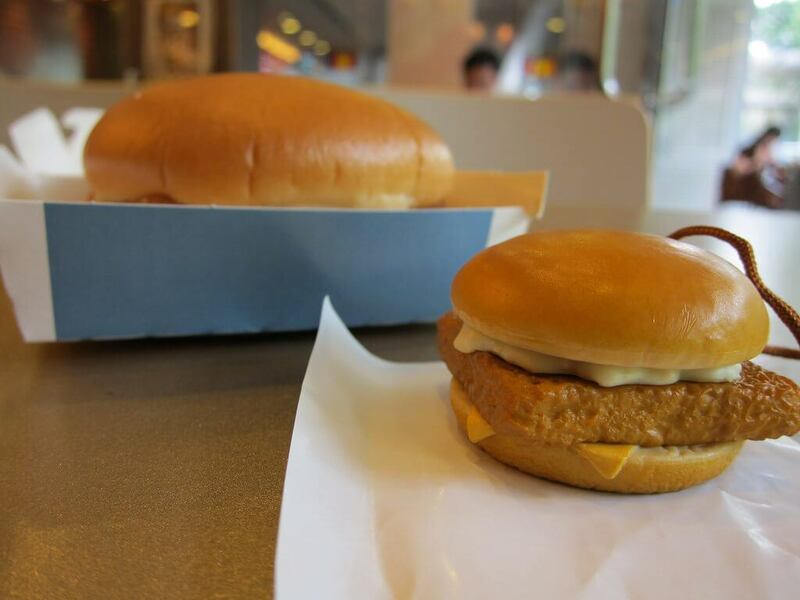 Some McDonald’s outlets even offer discounts on Filet-O-Fish on that day.